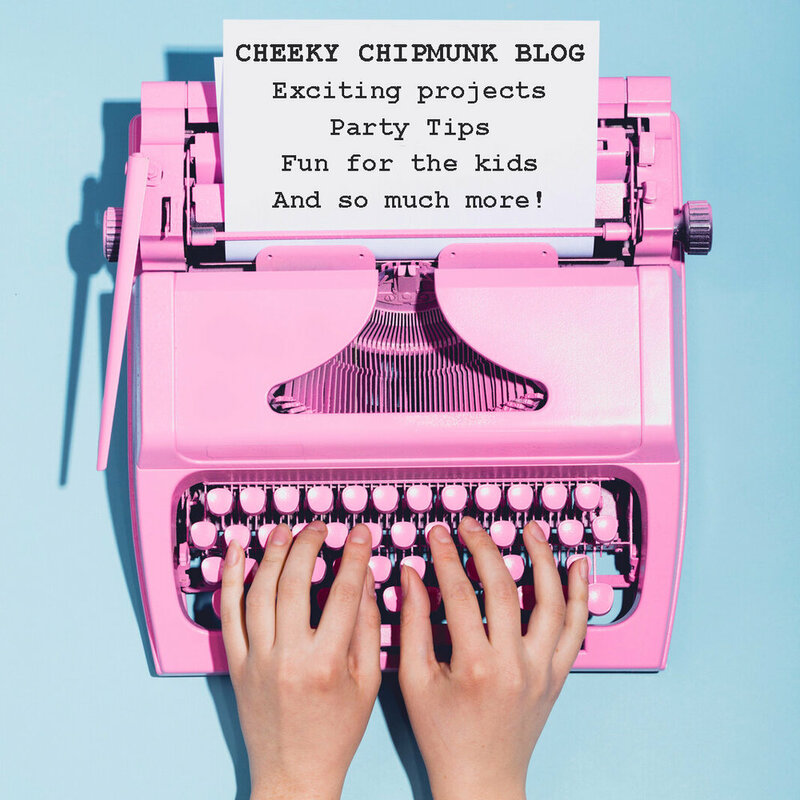 Welcome to The Cheeky Chipmunk! NYC’s top choice for party entertainment services. Okay, you got it! Just click on “SEND ME A QUOTE!” and you will be taken to our booking & inquiry form straight away. The form will ask you to give us a little bit of information regarding your special event. “When is it? Where is it? How many guests will you expect us to entertain?” and all of the other juicy details we need to know in order to be able to calculate your event’s own unique rate. Once you submit your answers to us, we will email you back with a proposal package. From there you can see what packages we have to offer you, what your rates are, and you’ll be able to select the services you love best. It’s as simple as that! Ready? GREAT! Then let’s get started! Would you rather meander a bit? Take a moment to relax and peruse? No problem! Take a gander at the options below. See if any of these services are calling to you. Grab yourself a snack, kick your feet up for a bit, and take in what we have to offer. 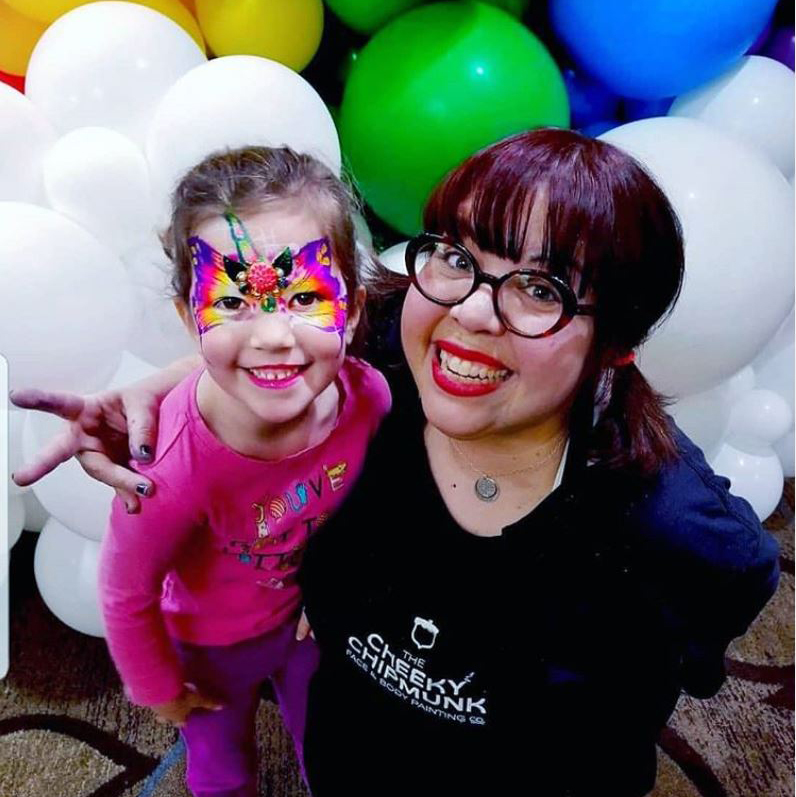 Check out our super fun blog, party tips, videos, tutorials, interviews, public events calendar, customer reviews, and all the other crazy fun stuff available below. Take your time. We’ll be here if you need us. ;) Enjoy! Owner, Founder, and Lead Artist at The Cheeky Chipmunk, NYC. The Cheeky Chipmunk Team Face painting for vh1 save the music, featuring questlove & dj’s amira & kayla. Gramercy theater, nyc. 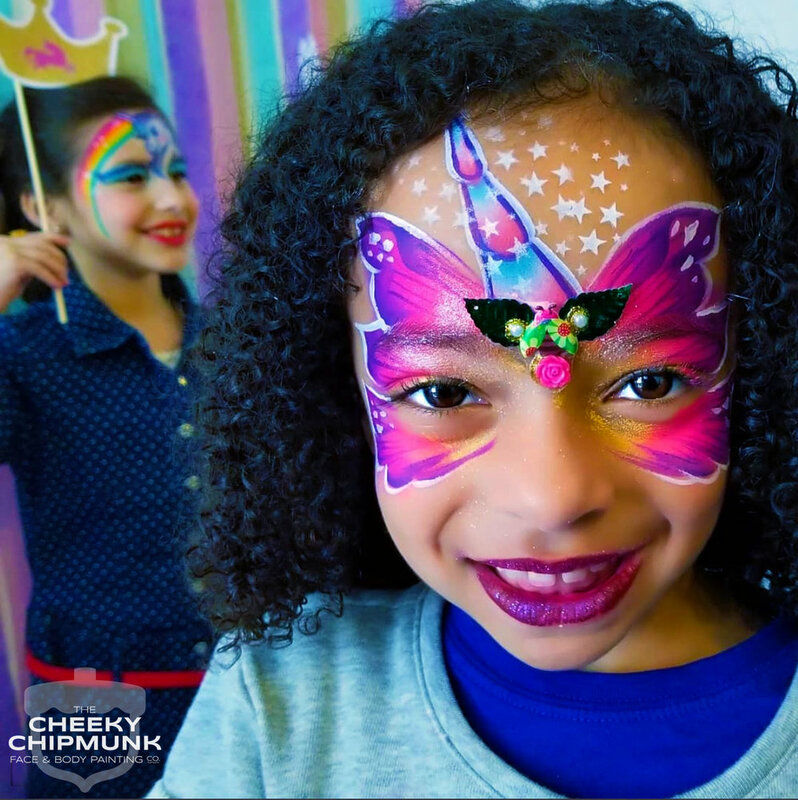 the cheeky chipmunk team face painting and balloon twisting at various events for nycwff. including this ice cream social event hosted by the food network’s duff goldman at kellogg’s nyc, 2018. “Aurora Borealis” body painting. Artist: Lenore Koppelman. International Body Painting Model: Jessica Mellow. Cheeky Chipmunk owner Lenore koppelman pictured with marvel editor bill rosemann and chi (children’s hearing institute) development associate, myrna farrell. comic book launch party, debuting marvel’s first hearing-impaired superhero, sapheara! “How do I go about getting a quote?”… “What kind of products do you use? Are they safe?”… “Which areas of New York City do you cover?”… “Will you come out to Jersey?”… and so much more. Front cover of sillyfarm newsletter, october 2018. Little Red Riding Wolf” makeup by lenore koppelman. Photography by mike yamin. Owner, Founder, and Lead Artist Lenore Koppelman. (And friends!) Photo by “Michael Messing photography”. Face painting by the cheeky chipmunk at westfield world trade center at the oculus plaza, nyc. WE LOVE YOU TO PIECES!!!!!! It was great to see you again. Your work is STUPENDOUS!!!! !